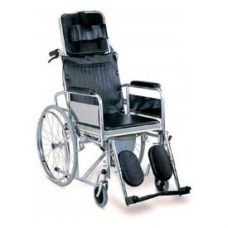 Karma Reclining Commode Wheel Chair-Rainbow 8Bed Type Transforming WheelchairIts Foldable Feature Increases It PortabilityKarma Reclining and commode (Toilet) Wheelchair rainbow 8 is ideally designed .. 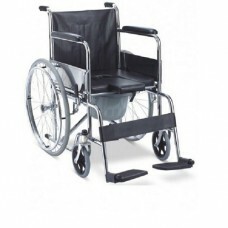 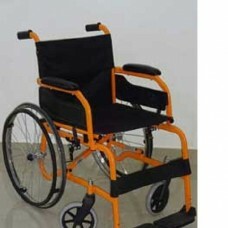 Karma Healthcare Rainbow 6 Commode Wheelchair comes with lot of exciting features for elderly or physically challenged person who want commode in wheelchair. 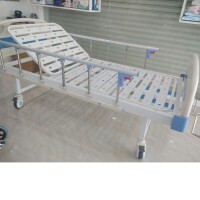 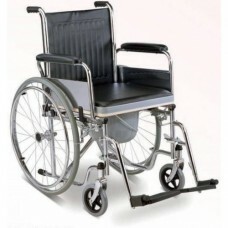 Karma Rainbow 6 has single seat with cente..
With age and the inevitable onset of ailments, the body has to face various kinds of limitations, especially in matters of mobility. 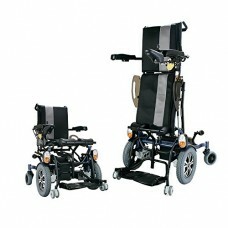 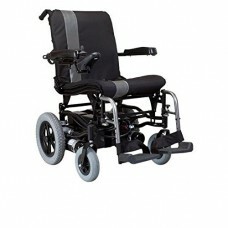 The senior citizen often face debilitating disorders that make them..
Getting on and off the wheelchair can be a major challenge for..
With features such as quick release wheels standard, flip back height adjustable armrest, and a seat height capable of 18?, 19?, and 20?, the S-305 delivers simple, key adjustability options, and qual..
Anti-sliding V-seating system keeps users stable on wheelchair when reclining.Axle-travelling footrest adjusts leg length during tilting and reclining for maximum comfort.Lateral push-bar strengthens ..
Foldable to the most convenient size to store and travel.Tilt-in-space design helps reduce the chance of developing pressure ulcer.Removable armrest brings convenience to attendant.Assembly and disass.. 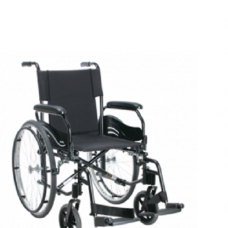 The new "KP-10.2" is a lightweight, compact, maneuverable power chair which now incorporates Karma’s patented ‘S-Ergo’ seating system. 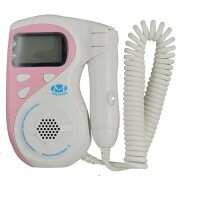 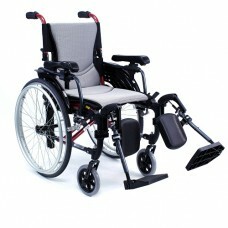 It is compact enough for indoor use but powerful enough for outdo.. 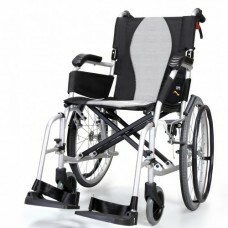 The new "KP-10.3S" is a lightweight, compact, maneuverable power chair which now incorporates Karma’s patented ‘S-Ergo’ seating system. 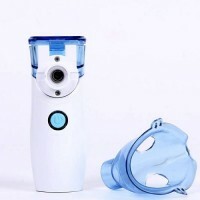 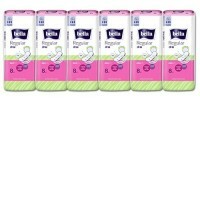 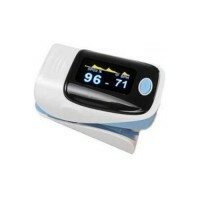 It is compact enough for indoor use but powerful enough for outd.. 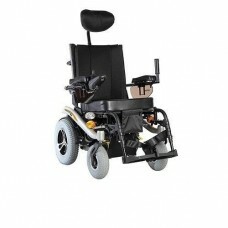 Karma Power Wheel Chair KP-45.3 TR is your answer to an active outdoor life, be it day or night. 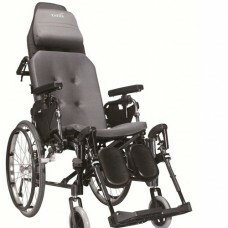 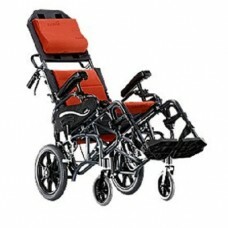 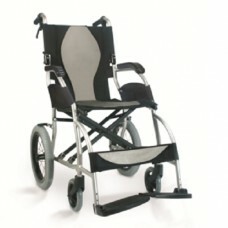 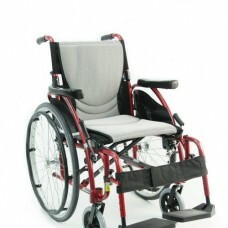 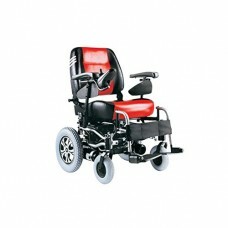 This easy to use, maintain and manoeuvre power chair comes with ergonomic comfort and power seating tha.. 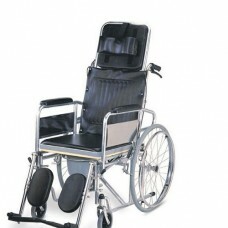 Imagine the feeling to stand up again. 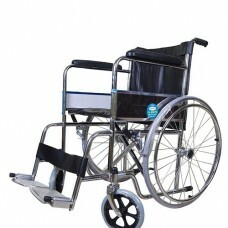 To be able to cook, browse the library or even hug your near and dear ones even when on a wheelchair.This is sheer magic. 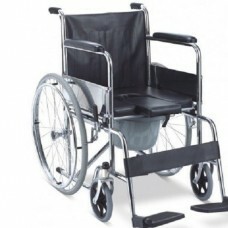 And KARMA brings to you a standing whee..